Anybody else watch blipshift? 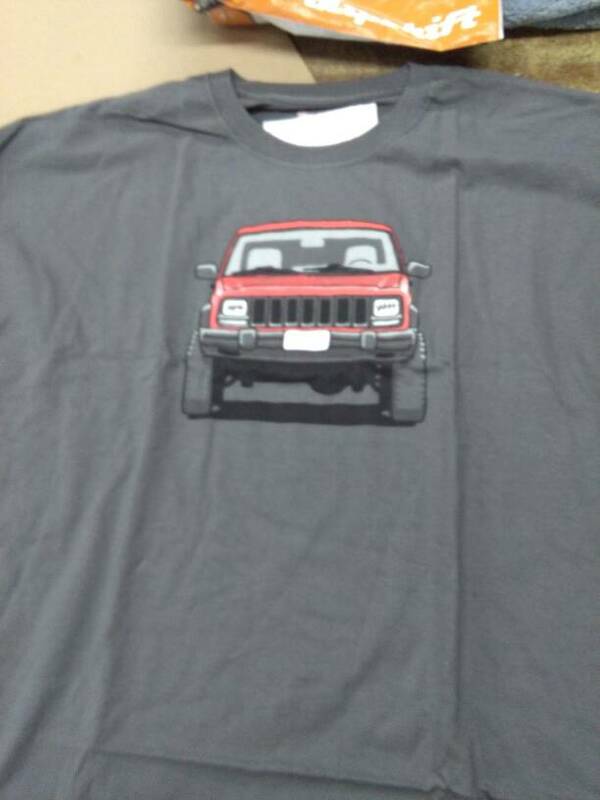 It's a daily auto related shirt. The fitted T's are awesome - they're "Next Level" brand, and fit me really well. Typically track focused, but they sometimes do off road related. I have probably bought 10ish shirts from them over the last year. Today's design is pretty cool. nice, the other t-shirt of the day sites I watch have got dumb. Today's was a good one! Picked up an Oil burner one last week, hoping it's here next week. It's a 4runner shirt today. Had to pick one up. Well sh*t, I kinda gotta have that don't I? Thanks for the heads up. Other than it getting sent from Midvale to Farmington and back, then to Salt lake. Way to go Mr postman. Today's is pretty amazing, if you're into this sort of thing. Thank you! I got one ordered. Jeeper needs the old Ford truck one.